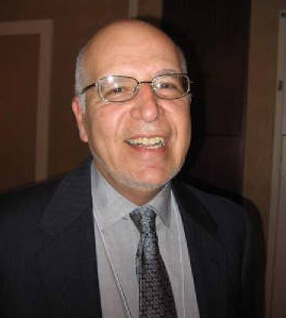 Stephen J. Kasser, Ph.D., a long-time active Einstein’s Alley Board member passed away on January 15 in Ft. Meyers, Florida surrounded by his family. 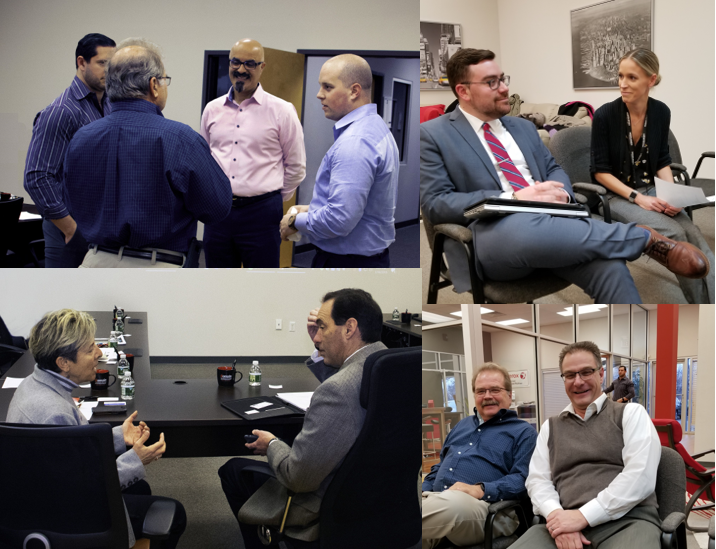 On January 16, 2019 the Einstein’s Alley Board and Advisory Council met in joint session at Domain Computers in Cranbury, NJ. The group heard from officials of Middlesex County including Shannon Tabini, Kathaleen Shaw, and John Carroll about their exciting marketing program including television and social media to attract business and tourism to Middlesex County. They were joined by Lina Llona, the President of the Middlesex Regional Chamber. Dr. Nicholas Montalto, Einstein’s Alley Advisory Council member, updated the group on Einstein’s Alley’s immigration and census initiatives. Princeton is the latest location for a research facility to be opened by media giant Google. On Tuesday afternoon, Princeton University and Google announced the creation of a new artificial intelligence lab, to be led by two computer science professors and be based in offices at 1 Palmer Square. According to information from the University, the lab will start with a small number of faculty members, graduate and undergraduate researchers, recent graduates, and software engineers. Professors Elad Hazan and Yoram Singer, who will split their time working for Google and the University, have been collaborating with Google for several years. The work in the lab will focus on a discipline within artificial intelligence known as machine learning, in which computers learn from existing information and develop the ability to draw conclusions and make decisions in new situations that were not in the original data, according to the University’s website. 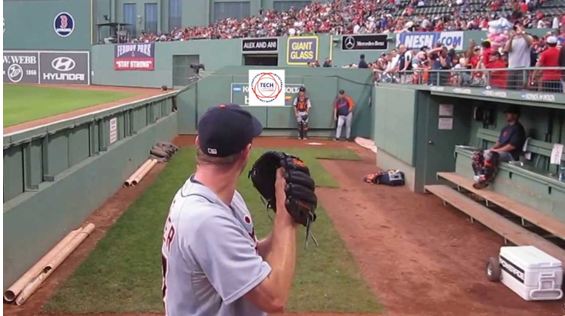 Examples include speech recognition systems and self-driving cars that process complex visual cues. The work will build on recent advances by Hazan, Singer, and colleagues in optimization methods for machine learning to improve their speed and accuracy while reducing the required computing power. Even before Thomas Edison perfected the lightbulb at his Menlo Park laboratory, New Jersey was known as a State of Innovation. From the birth of American manufacturing at the base of Paterson’s Great Falls, to the creation of the transistor at Bell Labs, to today’s life-saving pharmaceutical and biomedical research centers, New Jersey has long lived on the leading edge of science and technology. As Gov. Phil Murphy says, New Jersey was Silicon Valley before there was a Silicon Valley. And, he’s right. Yet, over the past decade, we lost much of this momentum. Now we’re working hard at getting it back, and we’re seeing real results. 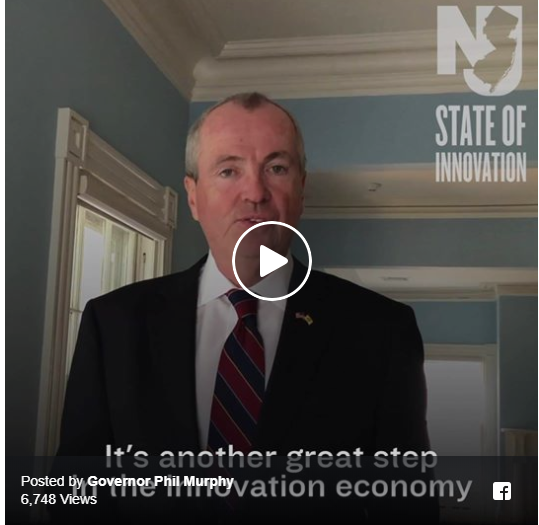 In October, Murphy laid out an economic agenda to reclaim New Jersey’s dominance in the global innovation economy, featuring higher education as a prominent component. New Jersey’s colleges and universities will be at the center of our resurgence in both the supply of the talent pipeline and in partnerships on research and development. It is that kind of thinking that results in Princeton University and Google recently announcing a new collaboration that will result in the creation of an Artificial Intelligence Lab right in the heart of our state. At the nexus of these two marquee names is a promise: building an economy centered on innovation and strength, and that seeks to lift up and provide meaningful careers for its residents. This collaboration will bring with it extensive research into the myriad possibilities of what artificial intelligence offers across a wide spectrum of computing and industrial concerns. It also will highlight one of the nation’s leading higher education systems, and attract more innovators to call New Jersey home. In her remarks, Mayor Mironov recapped 2018’s accomplishments – from maintaining a flat municipal property tax rate for the sixth consecutive year, to the continuing economic boom in the township. Capitalizing on the Einstein’s Alley marketing theme, Mayor Mironov pointed to the pharmaceutical and high technology companies that have invested in East Windsor Township – from Shiseido, which is a cosmetics company, to Hovione, which is a pharmaceutical company. University consortium to create report to assist state in preparing for future of work. The NJBDA is a consortium of 16 New Jersey universities, NJEdge, four industry partners and six government agencies working to expand availability of advanced computation technologies, expertise and education to academia, industry and government. State Legislation passed in 2014 designated the NJBDA as “New Jersey’s Advanced Cyberinfrastructure Consortium”. What can we do in New Jersey to create some of the vibe that Austin has? AUSTIN, Tex. – Walking distance from the pink dome of the Texas Capitol building, there were whiskey samples, tamales and Nerf guns. The Virtual Reality crowd talked Augmented Reality. The millennials in YETI shirts and the gray-haired post-hippies in psychedelic vests racked up points in a 3-D shootout on Space Pirate Trainer. And then there was Tim Porter, the guy with the hologram-creating Merge Cube. Using an app he developed, Mr. Porter pulled out his phone and put his 4-year-old daughter’s stuffed penguin into the cube, virtually speaking. Austinites have a name for all this: a Tuesday night. 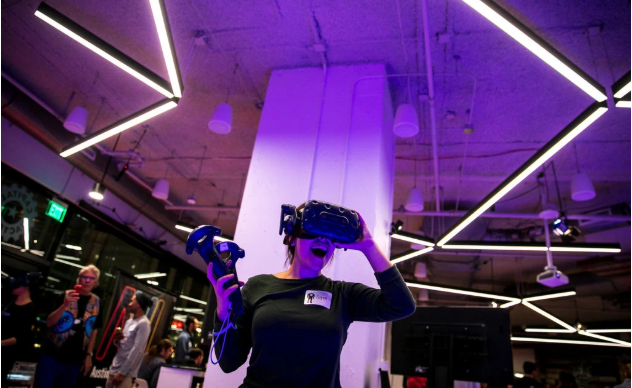 It was just another event at the Capital Factory, Austin’s techie community center and start-up hub – this time, a virtual reality holiday party. Located in an office and hotel complex downtown, the Capital Factory has helped a number of Austinites quit their day jobs to become tech entrepreneurs. The shared work space features a Star Wars-themed floor with Luke and Leia restrooms, local craft beer on tap and a conference room hidden, Hardy Boys-style, behind a bookcase that swings open when you press the right book (“The Plains of Passage”). Designed for seasoned, early stage tech entrepreneurs to present their budding enterprises to a panel of investors, members of the tech ecosystem, and the business community. The audience has a chance to hear, network, and interact with investors, presenters, and panelists alike. Learn 10 Takeaways for International Success and the companies that are doing it right!! 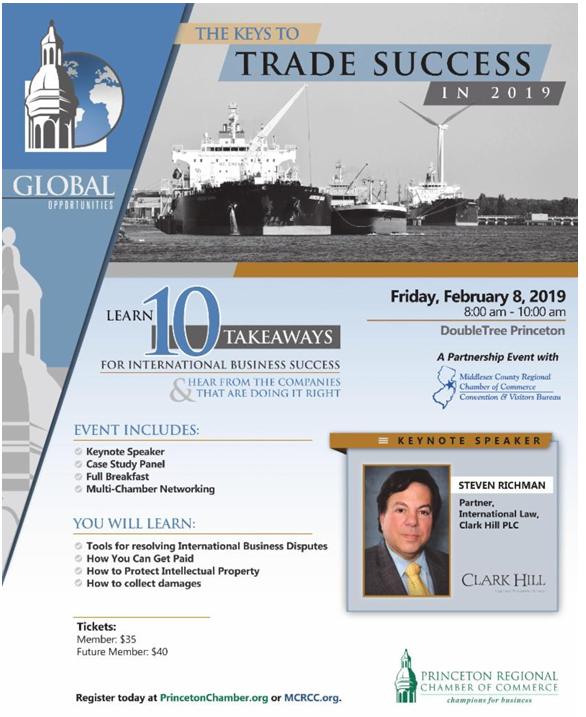 Join for business networking, keynote speaker, case study panel, and full breakfast at the DoubleTree Princeton. Keynote Speaker: Steven Richman, Clark Hill, PLC. At this event, speakers and panelists from educational institutions, government entities, and the food industry will share best practices, tips and tools to help you better attract, develop, and retain talent in your business. 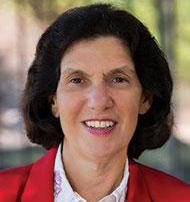 This year’s keynote speaker will be Michele Siekerka, President & CEO of the New Jersey Business & Industry Association. 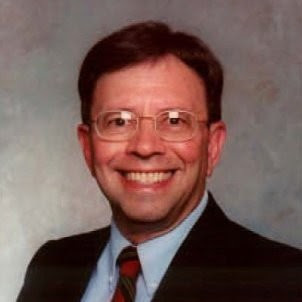 Prior to assuming the helm of NJBIA, Siekerka served in state government in the NJ Department of Environmental Protection in roles that included Assistant Commissioner and then Deputy Commissioner. Join attendees as Michele shares insight into key issues facing the New Jersey food processing industry. 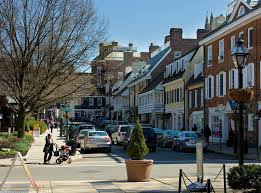 Einstein’s Alley collaborates and coordinates with academic institutions, governmental and private sector organizations to grow NJ as a magnet for entrepreneurial activity and as a globally recognized talent powerhouse.